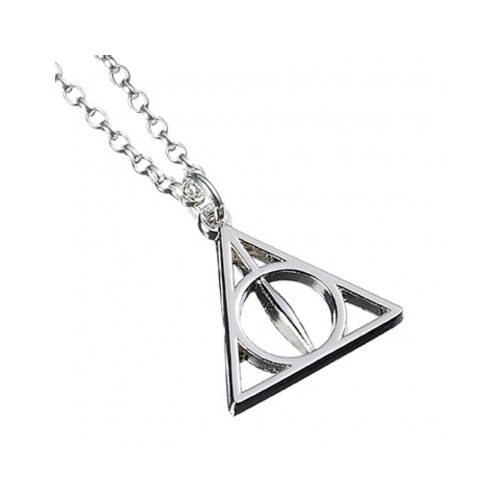 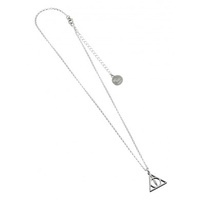 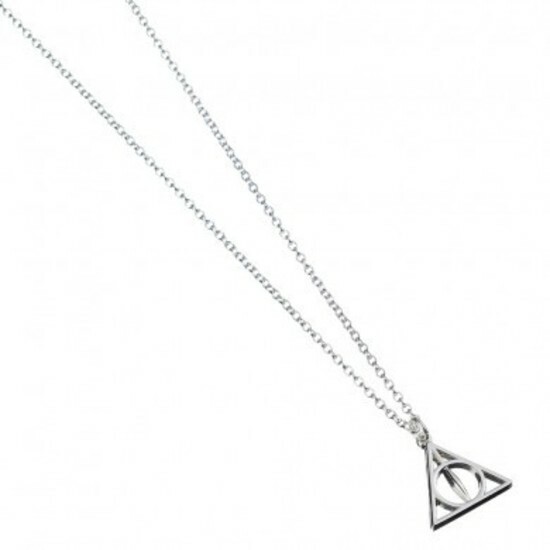 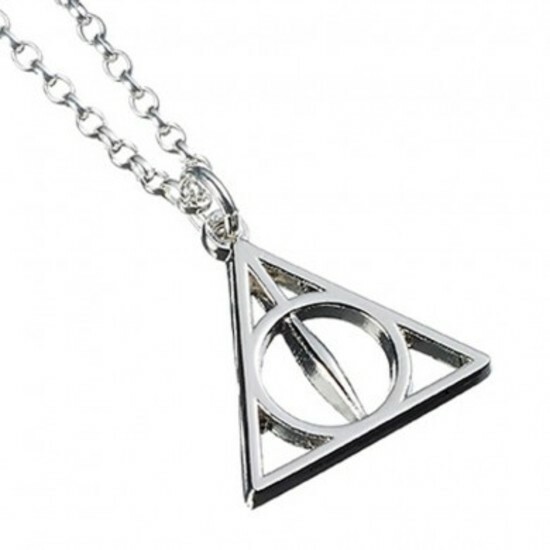 Sterling Silver Deathly Hallows Charm on a Sterling Silver Chain. 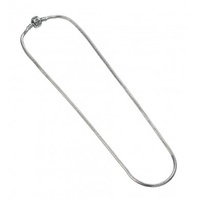 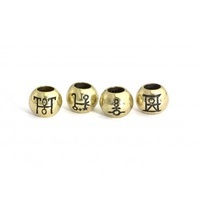 Created from the official Warner Bros style guide each charm is approximaely 15mm in size, the chain is a sterling silver belcher chain 18 inches in length and comes in a branded box. 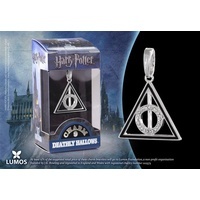 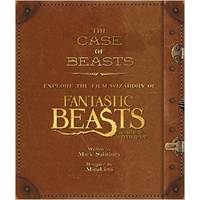 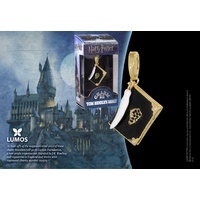 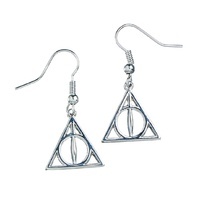 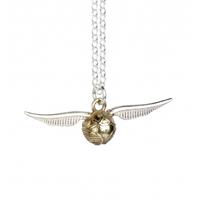 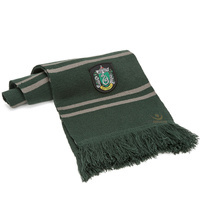 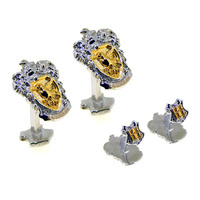 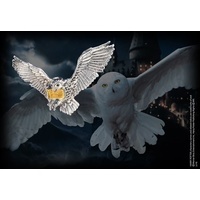 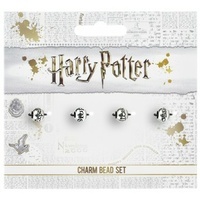 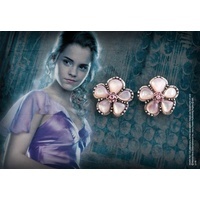 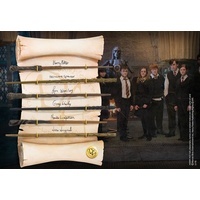 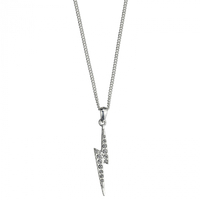 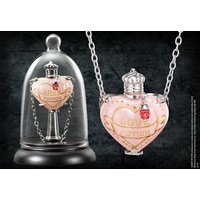 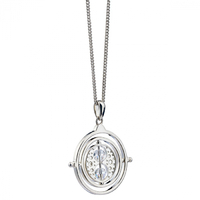 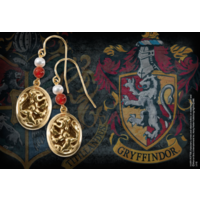 The Carat Shop are the official licensed manufacturers of Harry Potter Jewellery on behalf of Warnr Bros.